On March 17, Scott Brown publicly announced his new venture, Diagnostic Network, a community built by and for professional technicians. 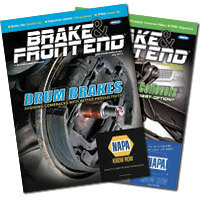 Previously working as president of the International Automotive Technicians Network (iATN), Brown announced his new venture to hundreds of service industry professionals attending the annual Technician Service Training “Big Event” in Tarrytown, New York. Diagnostic Network is designed to be a next-generation community platform, aiming to enable successful repair of modern vehicles through peer discussion, partner collaboration and education. 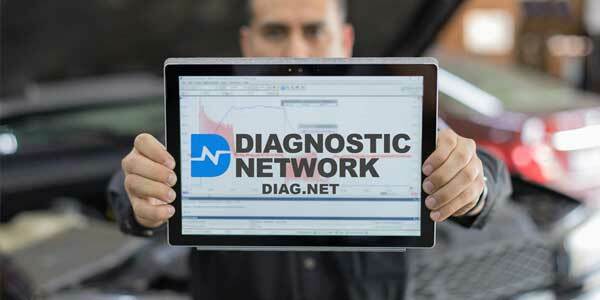 Diagnostic Network is focusing initially on the diagnostician and the industry partners that provide the tools, equipment, software and training for the vehicle service industry, by creating a bi-directional channel between all parties. The service is due to launch in the second quarter of 2018. Today, those interested in joining can become Founding Members and lock in their subscription at a 17 percent discount for life. The regular subscription price at launch will be $19.99 per month. Visit diag.net for more information, or contact [email protected].